On the planet Valchondria, no illness exists, gay marriage is legal, and everyone is a person of color. However, a group called “the Maintainers” carefully monitors everyone’s speech, actions, and weight; the Maintainers also force so-called “colorsighted” people to hide their ability to see in color. The brilliant scientist Taldra loves her twin gay sons and thinks of them as the hope for Valchondria’s future, but one of them becomes entangled in the cult of Degranon, and the other becomes stranded on the other side of a doorway through time. Can they find their way home and help Taldra save their world? New! Revised third edition eBook released in 2016. Nook and Kindle. Join the Degranon discussions at Goodreads, Shelfari, and Black Caviar Book Club. Though it takes place on other worlds, all the characters in this book are people we might call Native American, African American, Hispanic, Asian, or Middle Eastern. Some of them are also gay. Degranon deals with themes of diversity, censorship, and religious violence. It takes place in an alternate dimension, with some of our prejudices and other problems looked at from unusual angles. More importantly for most scifi fans, though, it delivers fast-paced action and constant twists. Excerpt: We’re Glad Our Son Is Gay. Book Trailer 1, Book Trailer 2, Book Trailer 3. Degranon: A Science Fiction Adventure discussed in Encyclopedia of Contemporary LGBTQ Literature of the United States. A glossary for Degranon and its upcoming sequel, Sons of Taldra. 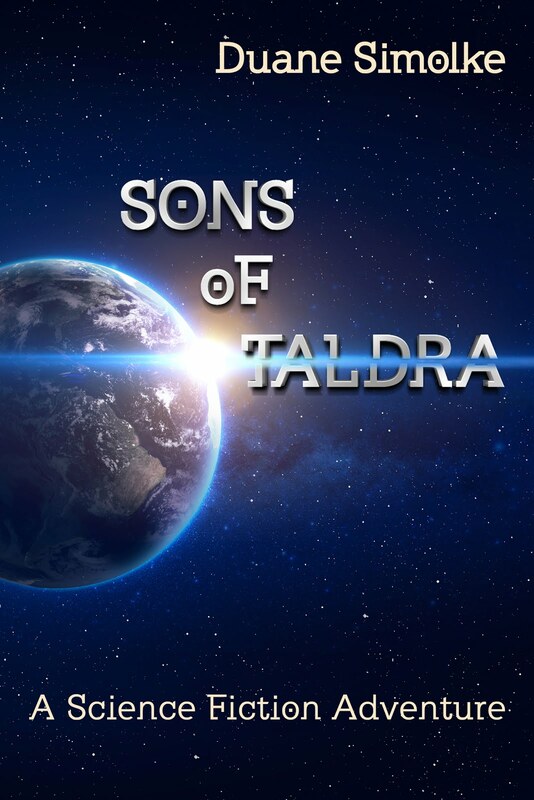 Sons of Taldra: GoodReads Preview, Book Teaser/Spoiler Alert, Writing a Novel. Nook, Fishpond.co.nz, Fishpond.co.au, Degranon: Kindle eBook, Kindle Germany, Gay Science Fiction Worlds, Gay Science Fiction for Canadian Readers, Gay Science Fiction for the UK, SciFi/Fantasy Adventure, Gay Science Fiction at bn.com, Fantasy Adventure at bn.com, Gay Fantasy at bn.com, Science Fiction Adventure at bn.com.